Hello everyone. It is Friday again and time for another La-La Land Crafts project. Today I’ve opted for making a card where I’ve done loads of colouring. 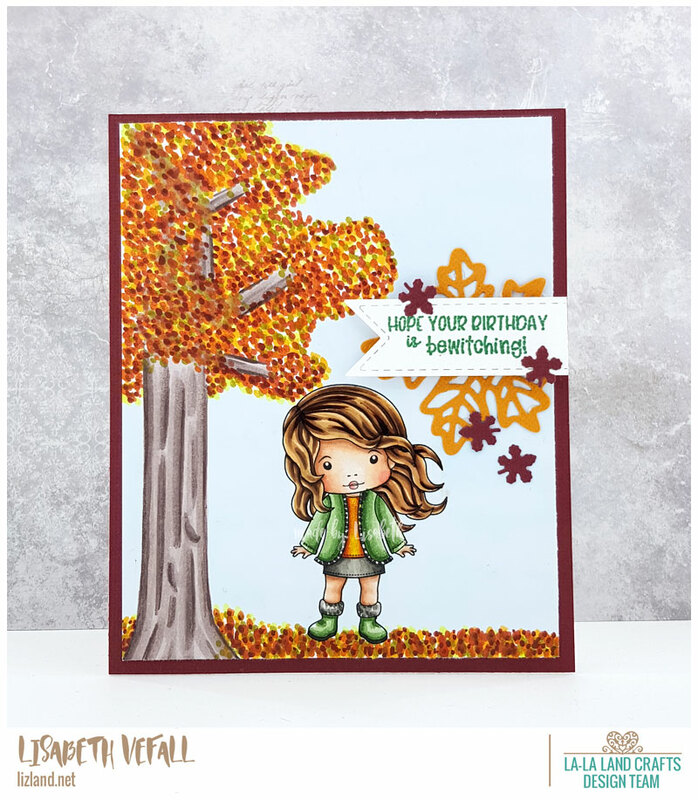 I’ve used the Happy Fall stamp as the Marci is a little smaller and then I’ve drawn in a tree with loads of autumn coloured leaves. I’ve made a little sentiment cluster with some of the leaf dies to go with. You find it all linked below. I am finally back with another Tiddly Inks card for you all. 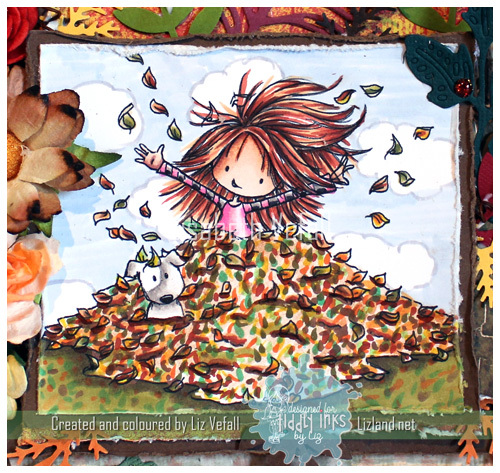 It is challenge time over at the Tiddly Inks Challenge blog with autumn colours to inspire everyone. 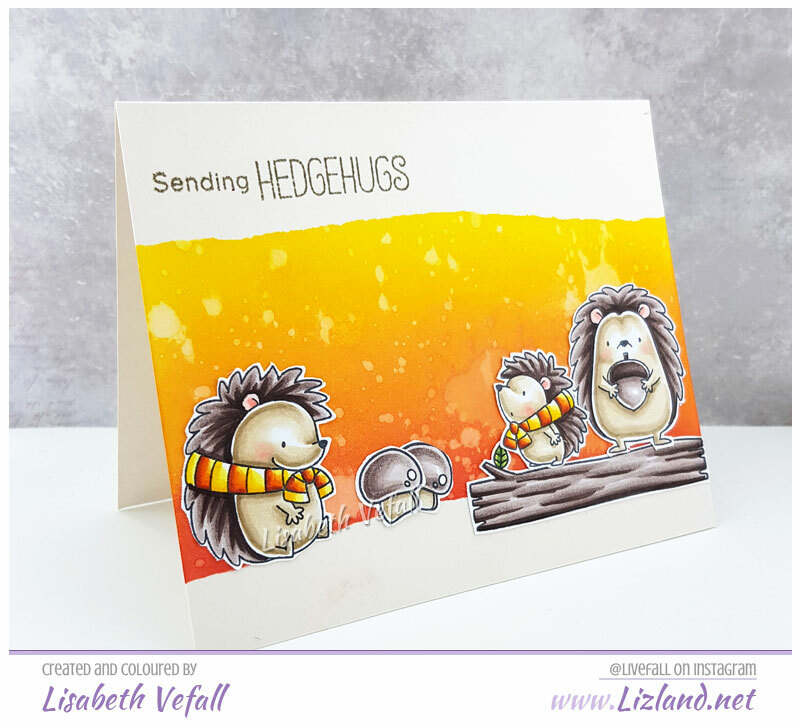 For this one I’ve used the lovely Owlette! I have coloured the image up with Copics and kept the layout of the card as plain as it gets. I simply didn’t feel like adding a sentiment, so I may as well do that when I decide whom to give the card to! It’s Friday again already! 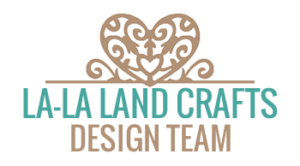 That means it’s time for a new La-La Land Crafts project! This time I’ve made a tag. 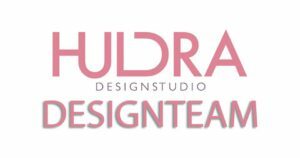 I’ve used various products from the new release and you can find everything linked below the photo. I’ve coloured in the cute stamps with Copics, as usual, and stuck with very typically autumn colours: yellow, orange, red, green and brown. A super fun tag to make, actually. So I think I will be making more tags soon! Today there is a new challenge over at Copic Marker Norge and it is our challenge number 100! That is quite a milestone! 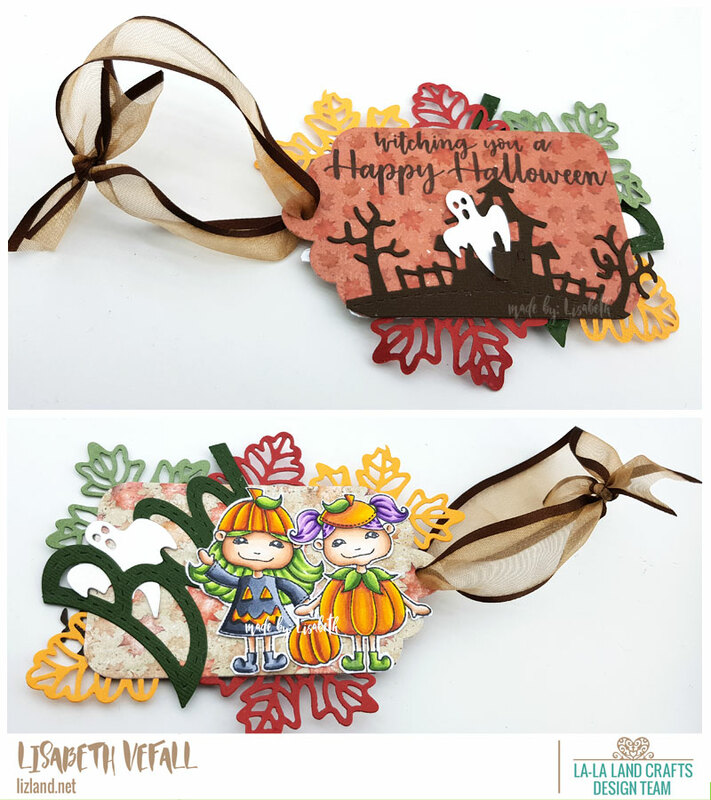 As usual this year it is a moodboard challenge where autumn and orange are the main themes. 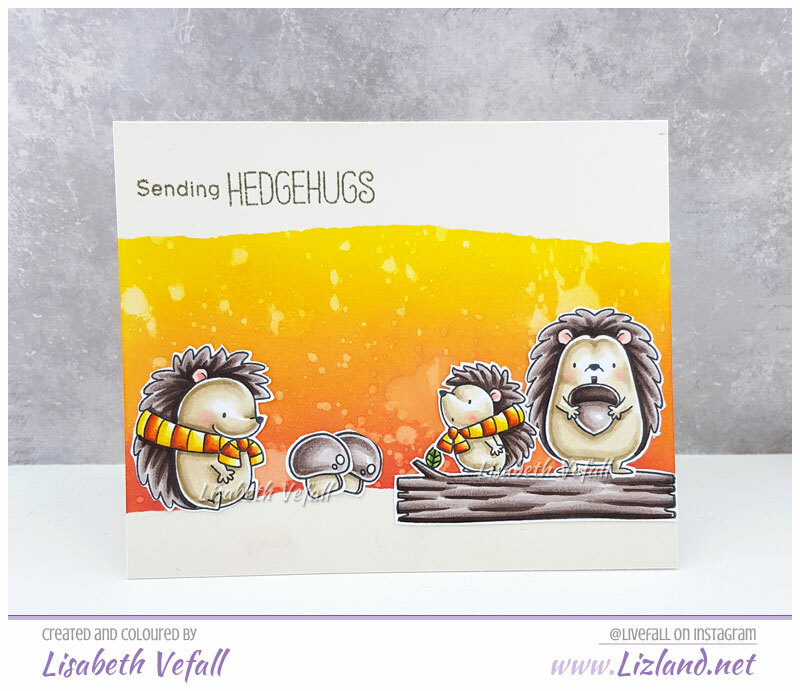 For my card, I opted for the Happy Hedgehogs by MFT Stamps, and I absolutely love them! 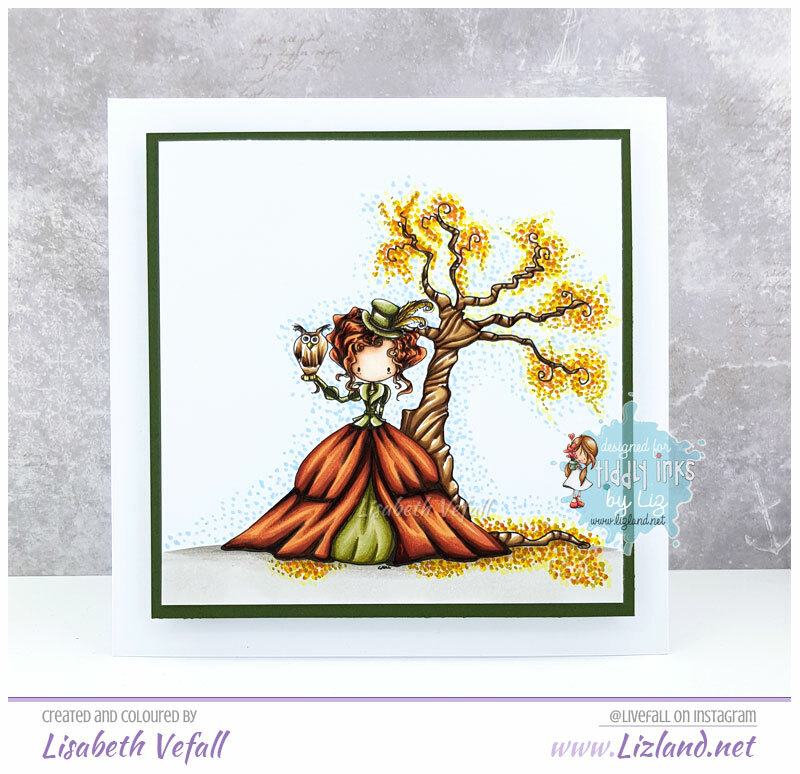 The background was done with distress inks in shades of yellow, orange and red. And from the side as usual. 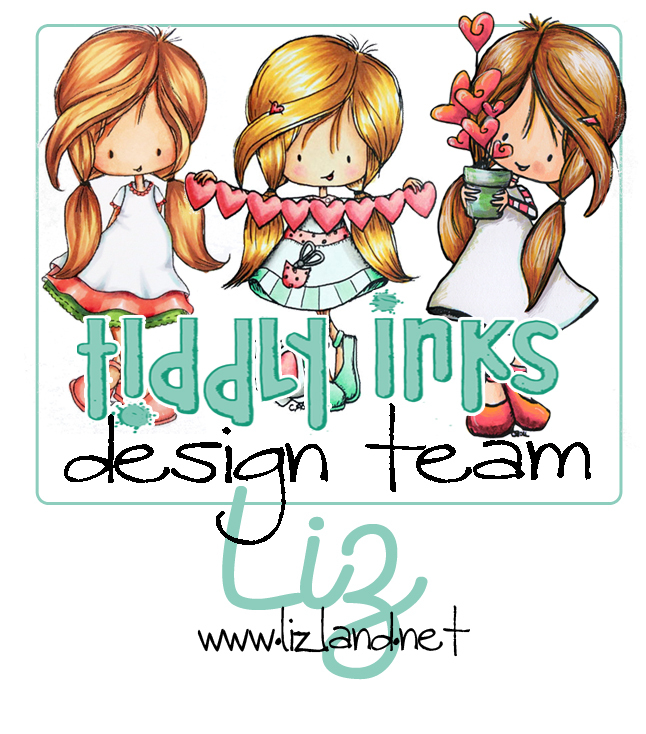 It is time for a new challenge at Tiddly Inks! And as autumn is well on its way here and the leaves are turning all over the place and filling up the lawn, the challenge theme is quite appropriate! Fall colours! I picked the awesome Wryn’s Leaves, which I coloured in with copics. It was quite fun to colour, although I made the actual drawn in leaves disappear somewhat..
What does an autumn card need? Leaves! Lots of leaves! So I went crazy with my Martha Stewart punchers and Noor Design dies and put leaves everywhere! All the layers are on foam stickers so that the leaves really are poking out everywhere! 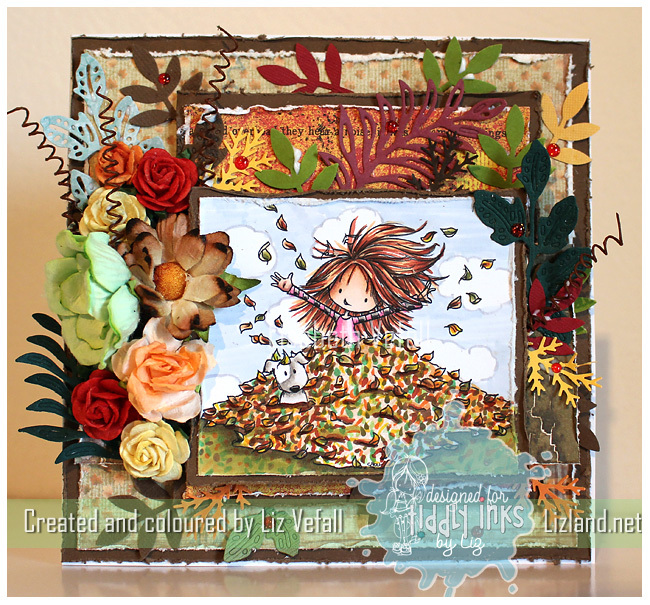 I used papers from Maja Design, Memory Box and Lili of the Valley and lots of flowers from Wild Orchid Crafts. The swirly thing-a-ma-bobs are from Kort & Godt. Let’s have a close up! It’s been a while since I did any of them.